©iUFOSightings. Top 5 UFO Sightings October 2018. Get ready for some of the best UFO Sightings. We have footage from a snow filled area in Alaska. This UFO looks organic for sure. Is it alive? We also have footage from a railroad crossing coming to us from India. Some UFO footage at nighttime. This UFO seems to be emitting smoke and has some energy running thru the bottom of it. Is this how the UFO is staying afloat? We also have UFO footage that was taken over a freeway during some construction. The UFO is moving fast and seems to be rotating. Finally we have footage taken in Texas by the source who was going home. He was car pooling with his friend when they witnessed this UFO. The UFO seems to be a flying saucer. 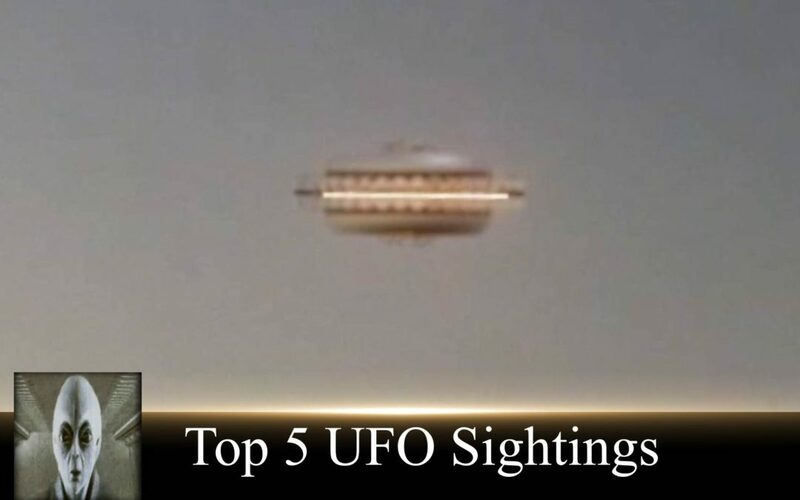 These are the top 5 UFO sightings. Thanks for watching don’t forget to subscribe. New video everyday!! !